The 2017 Provisional Examination Result for Fiji Year 6 Examination will be released on today. A total of 17,505 students sat for the Fiji Year 6 Examination. 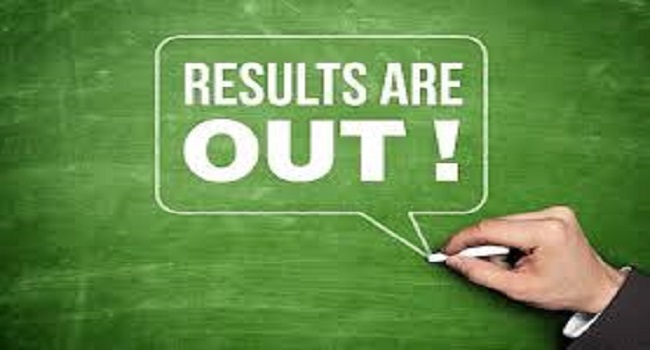 The individual results will be made available in all schools and in all the 9 district education offices from this morning. The purpose of this examination is to provide a benchmark for assessment at both the student and classroom levels. It is a measure intended to assist teachers in defining areas of individual growth and in gathering a collective view of the academic proficiency of their students.